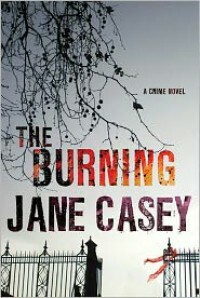 The Burning - Jane Casey - review - So Many Books...So Little Time! Police procedural about a serial murder investigation and a victim that doesn't fit the profile. Chapters switch back and forth between two of the characters: Maeve Kerrigan, the DC in charge of investigating the copy-cat murder, and Louise North, the best friend of the victim. 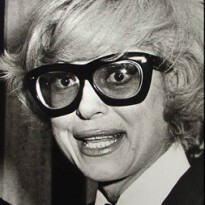 A couple of chapters are from other perspectives, but mostly it switches back and forth from Maeve to Louise. I liked Maeve and her team. I am interested to see how those relationships develop. I will be looking for the next in this series.